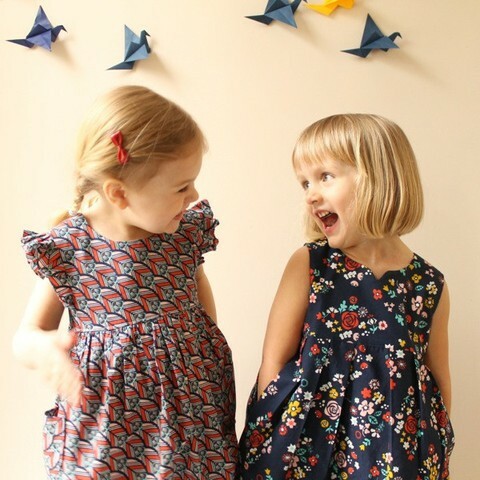 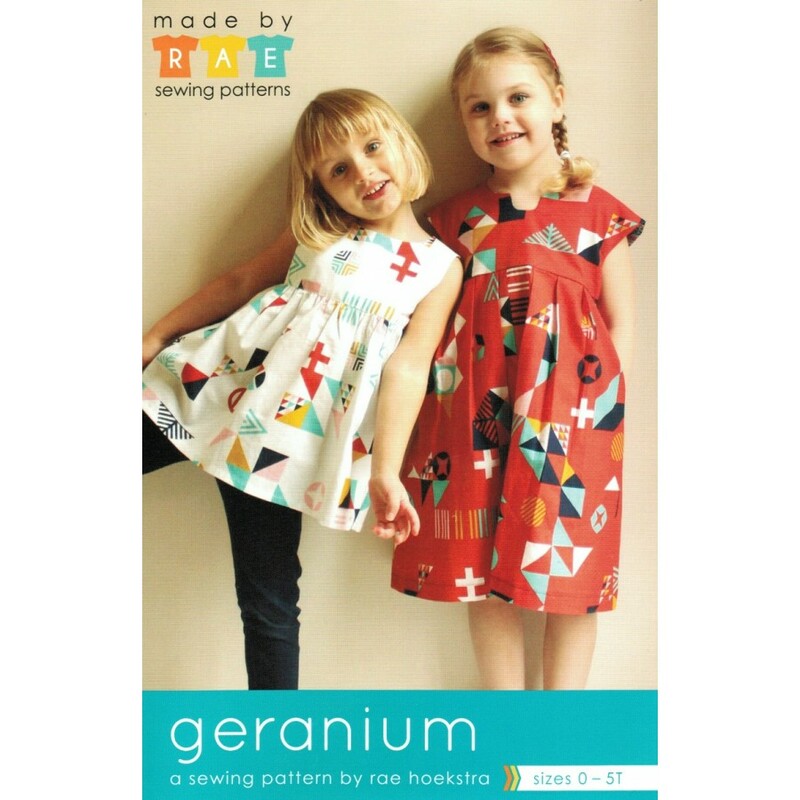 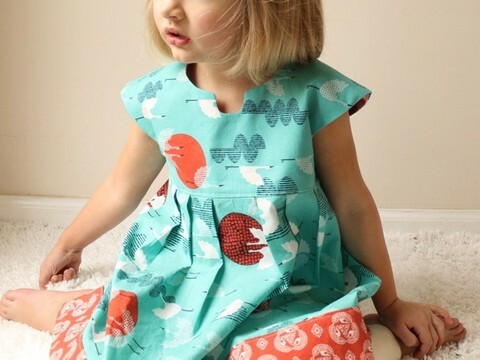 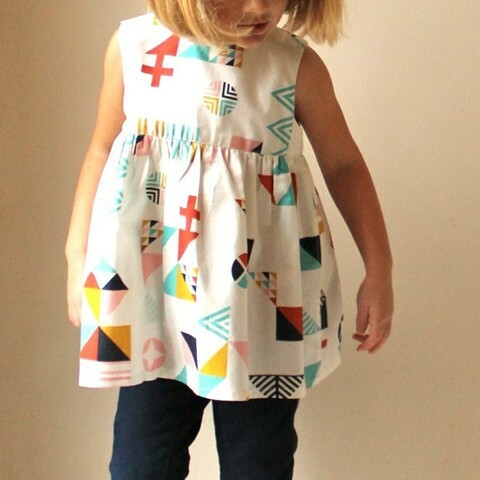 Made by Rae Geranium Dress & Top Sewing Pattern designed by Rae Hoekstra. 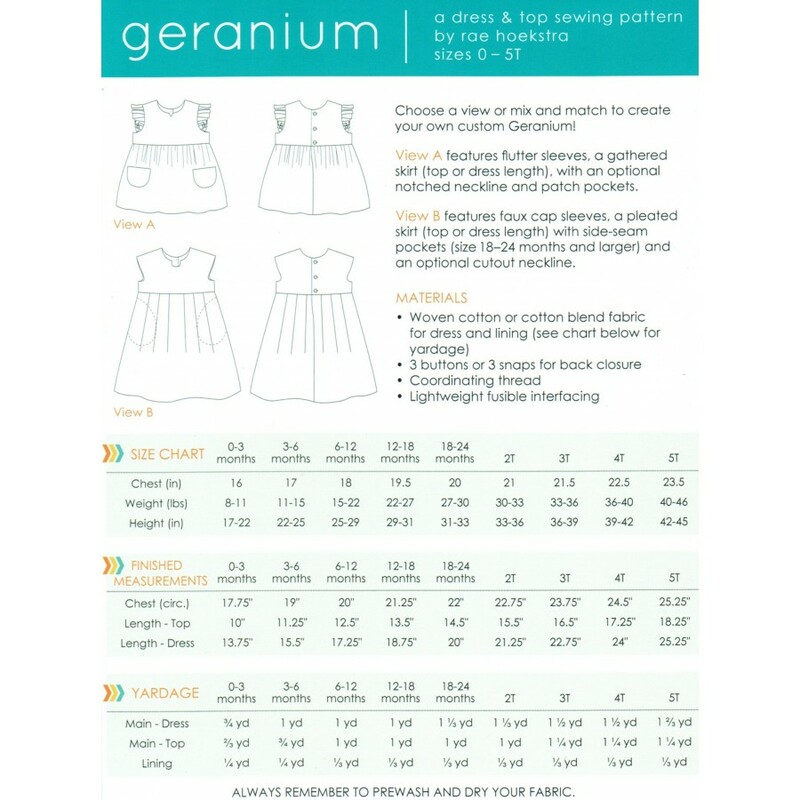 Suitable Fabrics Light to medium weight cotton or cotton-blend fabric such as quilting cotton, voile, double gauze and cotton-linen blends. 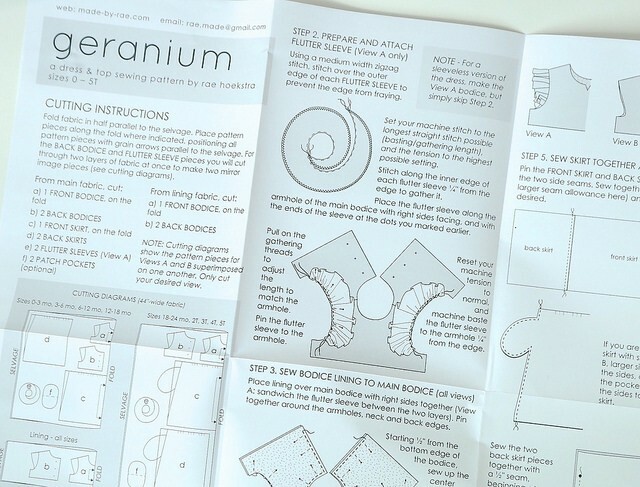 More info Pattern pieces and detailed instructions included for all sizes.